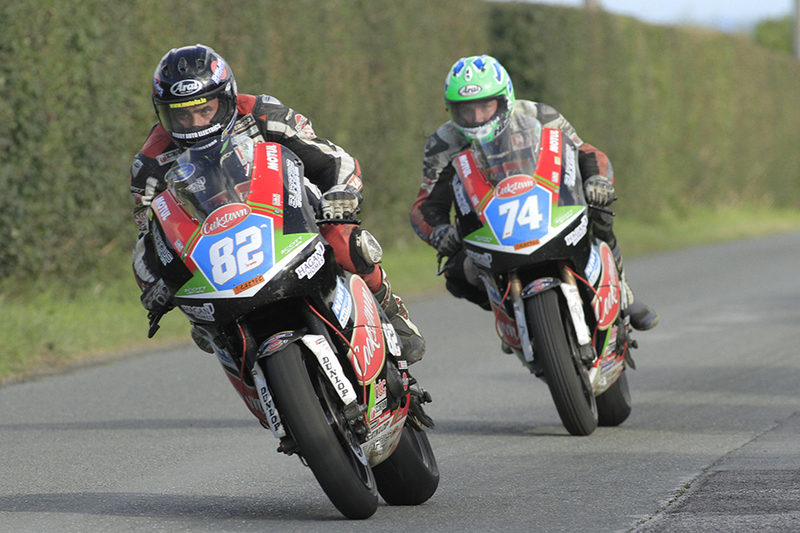 THE 2017 Irish road racing season ended with the Carole Nash East Coast Racing event on the Killalane circuit and once again the Cookstown Burrows Engineering Racing team were to the fore with two riders competing for the John Burrows owned team. On Killalane duty alongside mainstay Derek Sheils was 21-year-old rising star Davey Todd who had the use of the team's new GSXR 1000 Superstock machine and one of the Kawasaki Supertwins. John Burrows was proud of his team's performance at Killalane and indeed over the whole season. 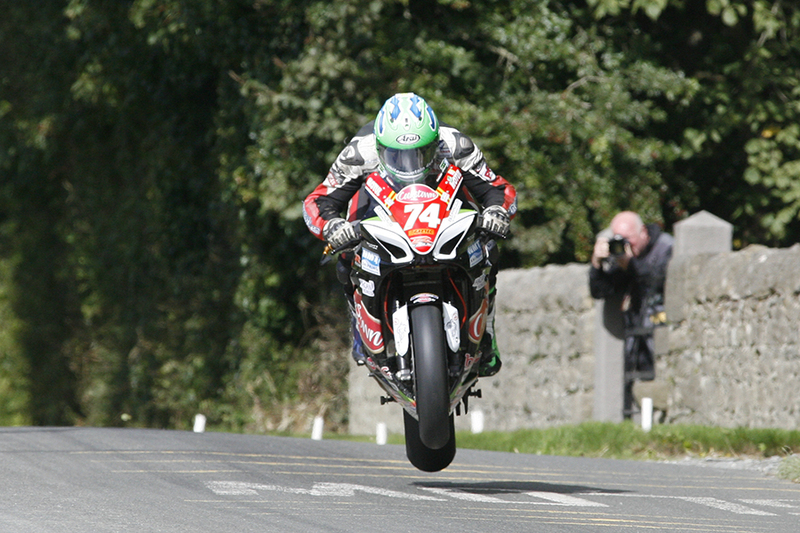 He said: "Derek Sheils once again today showed real class when he dominated that Superbike Championship race, winning by the proverbial county mile. 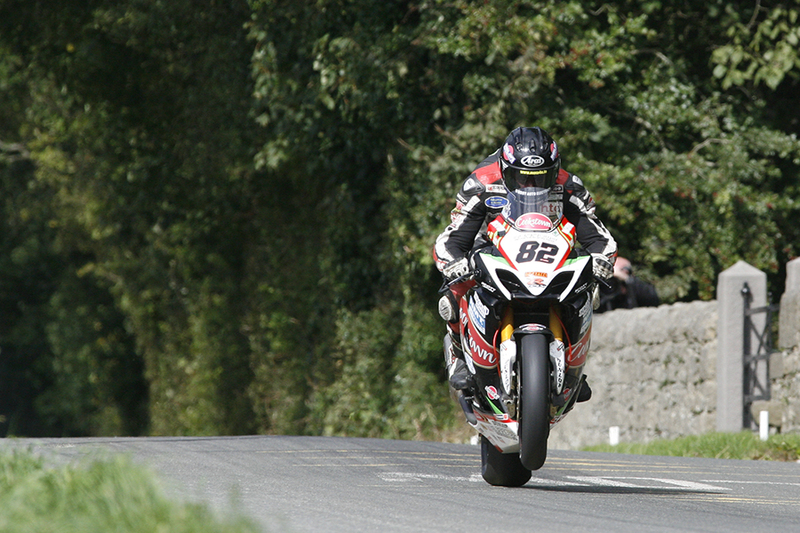 That was his ninth Superbike win of the year, following two at Cookstown, one at Tandragee, two at Skerries, one at Walderstown and two at Faugheen. Unfortunately, our absence from Armoy has probably cost us the Superbike title but well done to Derek McGee who also had a great season and has come out on top. 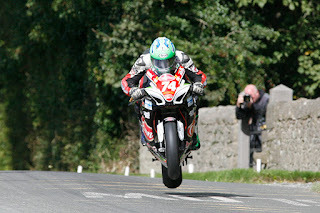 There can be only one winner of the title so deserved congratulations to Derek McGee and his team. "I feel that Davey Todd could be destined for great success and that's why I gave him a chance this weekend. 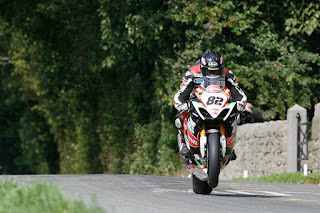 He was going really well in the Superbike race but unfortunately a little slip has cost him a podium finish. It's disappointing that the Supertwins race did not take place as Davey was second fastest in practice and I'm sure he would have been in the hunt for the victory. "I was proud to see two men racing in Cookstown Burrows Engineering Racing today and proud of the way my team has conducted itself all year. Thanks to them all as well as to the team's personal and trade sponsors. I hope we are all together again in 2018 and with that in mind I will soon be announcing our plans for next year, before we compete at the Macau Grand Prix! "We will also be in action at Bishopscourt next weekend when my good friend Ian McCallister will continue his comeback on our Supersport CBR 600 RR." year bar one at Walderstown when I made a small error. Unfortunately, missing the Armoy meeting really hurt our championship challenge and Derek McGee and his team pulled off the job and took the Irish title - fair play to them and well done. "It's a credit to the whole Cookstown Burrows Engineering Racing team for giving me the machinery to do the job every weekend. I'd like to say a huge thanks to the team and to all my sponsors and supporters who helped make all the 2017 success possible. I'd also like to pay tribute to the whole 'orange army' who make racing possible especially the retiring Doc Fred. I'd also like to remember everyone we have lost this year, in particular Alan Bonner, Florence Burns and a lady who helped me in my early career, Olive Coogan. My plans for next year will be released soon and hopefully it will onwards and upwards."